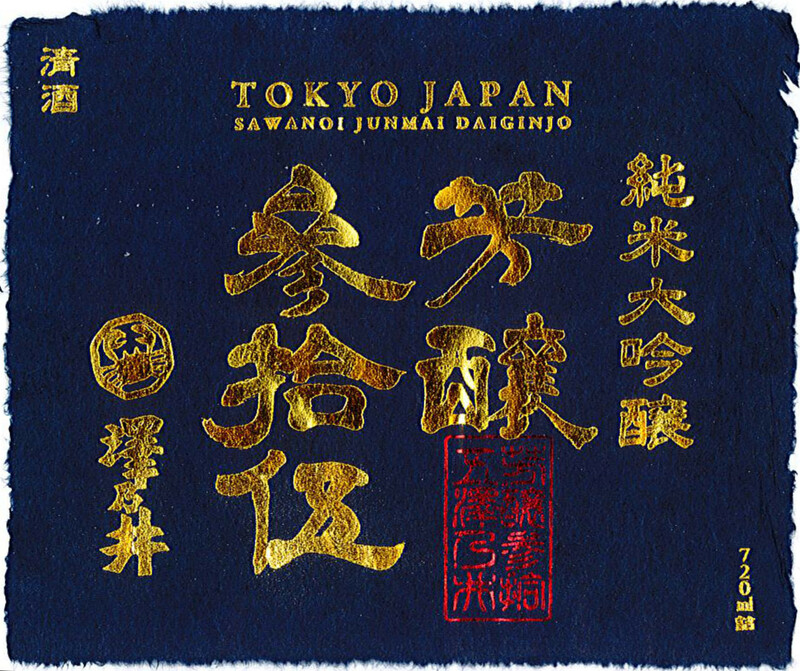 Sawanoi Hojo 35 Junmai Dai-Ginjyo is produced using special designation Hyogo Prefecture Competition Specification Toku A Chiku-san Yamada Nishiki sake brewing rice milled to 35%. The palest shade of straw possible in the glass, the nose of this sake has rich aromas of pear, rose blossoms, and subtle spice. A very clean, balanced palate follows, with flavors of sweet rice, white grape, and ripe pineapple. Smooth and elegant.